It's so simple, just move the tiles around! 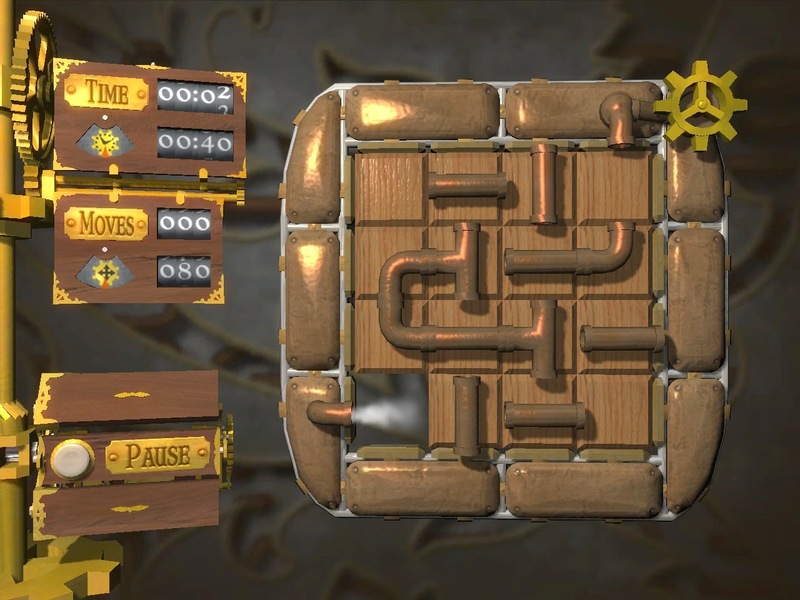 Some puzzles require rotating the puzzle around. Cogs is a puzzler whose main game mechanic is based on Game of Fifteen (or 15-puzzle). While knowing the basic tricks in solving a scrambled Game of Fifteen may come in handy, the player will likely acquire those skills regardless. 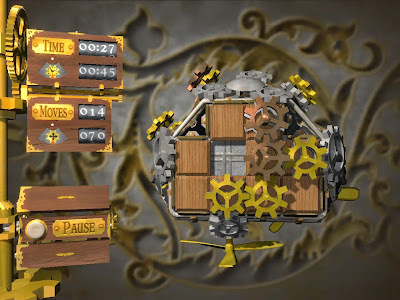 In any case, Cogs adds a lot of depth and beauty to a simple idea and I would recommend the game to anybody who enjoys playing puzzle games. 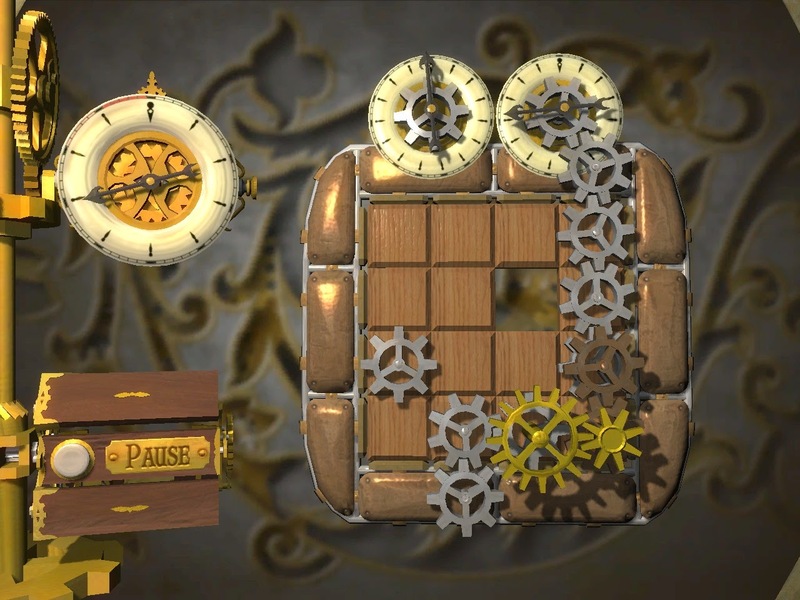 The puzzle here has been partially rotated. 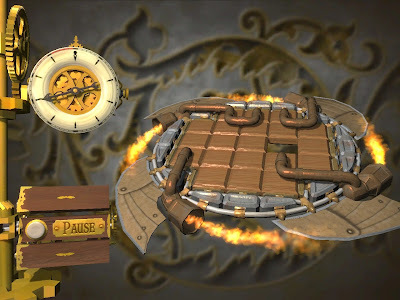 My Steam Achievements shows gameplay on April 18, 2011, April 21, 2011, and November 26, 2011. In particular, I would deduce that I first played the game in April 18, 2011 and that there wasn't any gameplay on the April 19, 2011 or April 20, 2011.
beating it quickly, and using less moves. 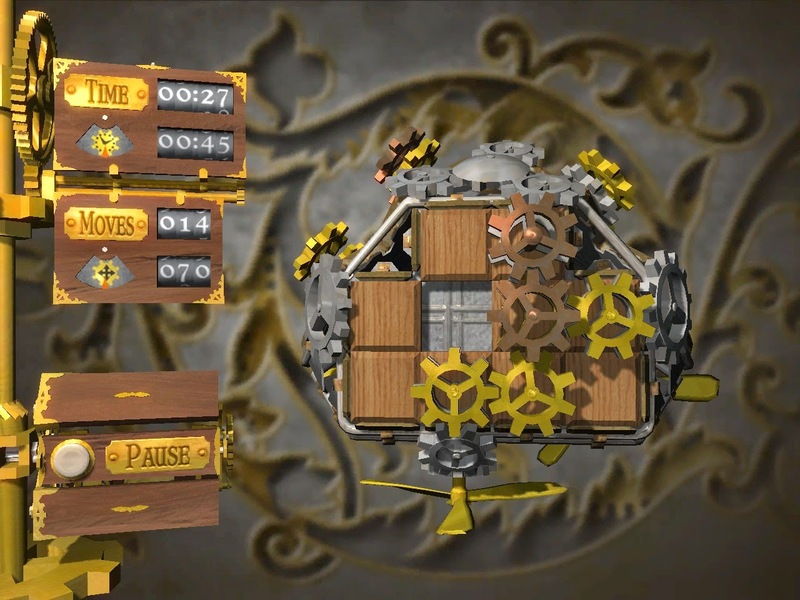 I played some Cogs today, continuing from the decent amount of progress I've already made (321 stars). 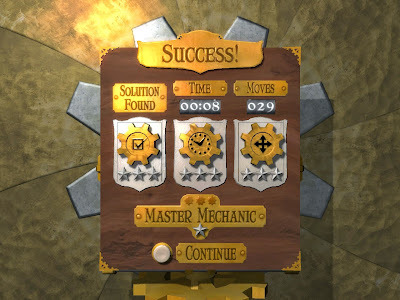 By the end of the run I had completed all the levels up to and including Radiator (Inventor's Mode, Time, and Moves). In terms of stars, I gained 114 stars for a total of 435 stars. 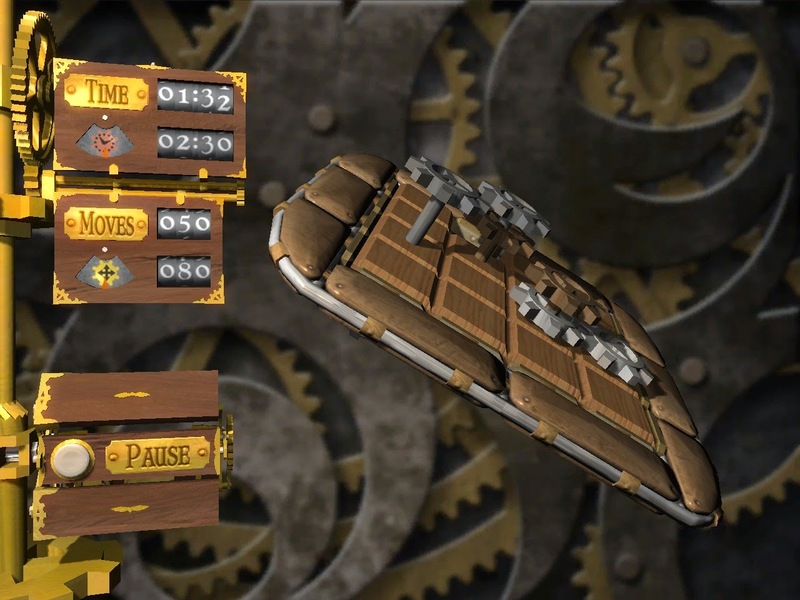 Gears, gears, and gears, oh my! Breaking this number down, there are twenty-seven levels up to and including Radiator, with ten stars coming from Inventor's Mode, three stars coming from Time Mode, and three stars coming from the Moves Mode per level. This makes for 27*16=432 stars. 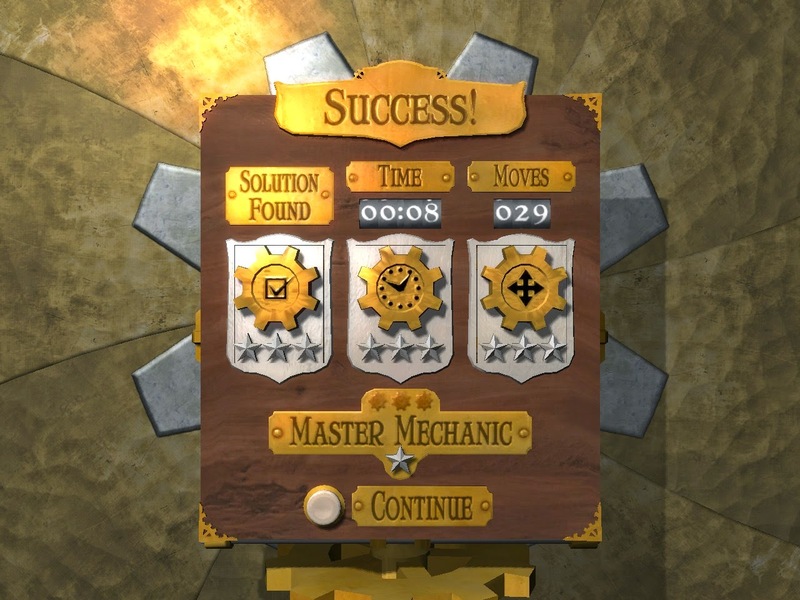 The remaining three stars come from completing "Portal 2: Portals" in Inventor's mode. Completing a puzzle not only feels good, but looks good too! 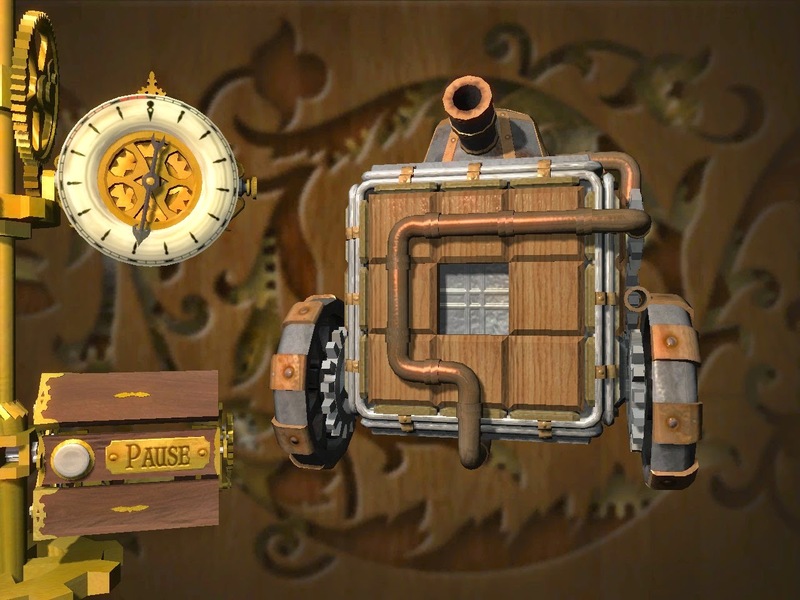 1) The corresponding Time and Moves levels are variations of the levels found in Inventor's Mode. 2) Levels must be completed in Inventor's Mode before they are unlocked in the Time or Move modes. Some levels are less straightforward than others.